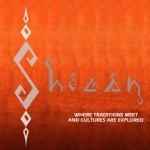 Short Business Description: Shezan, New Jersey’s classiest Pakistani Restaurant, opened in 1993. The service and the quality of food even today is remarkable. Shezan’s history and its reputation makes it one of the finest restaurants in New Jersey. 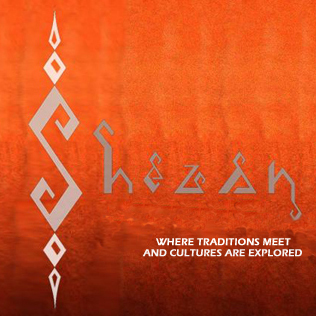 Shezan’s exquisite cuisine will give you a glimpse of heaven – it is sublime and delightful, and will provide an unforgettable experience. Above all, feel certain that you are most welcome, that your continued patronage is most appreciated and that your comfort and satisfaction are of the utmost concern to us.